The desktop browser market has some stiff competition going on, but Opera has always been able to maintain its market share by offering innovative features such as a data saver option. With over 350 million users, it's safe to say folks are appreciative of the efforts being made by the web browser's development team. But thanks to a brand new feature in the latest developer version of Opera, we might soon see another spike in the size of its user base. 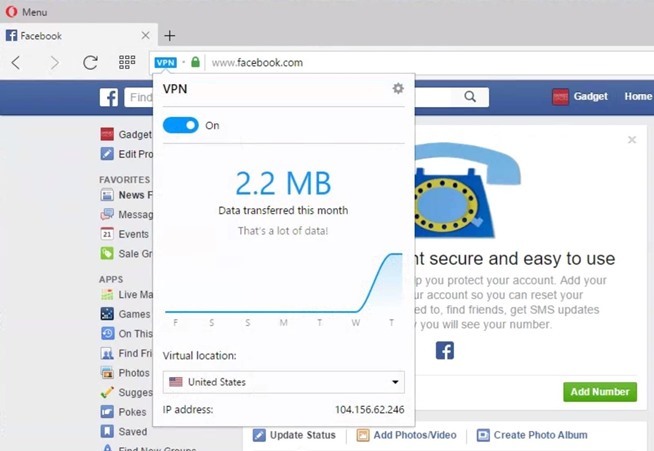 There's now afull-fledged VPN service baked right into the browser, offering features like IP masking, encryption, and geolocation spoofing—and the best part is, it's completely free and a cinch to use. 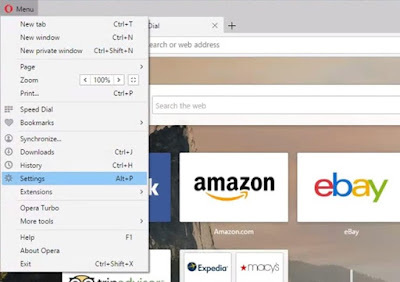 To begin, you'll need to install the latest developer version of Opera, which is available for either Windows or Mac. 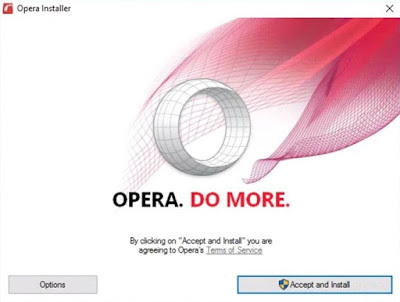 Once you've done that, simply unzip and launch the Opera Installer. 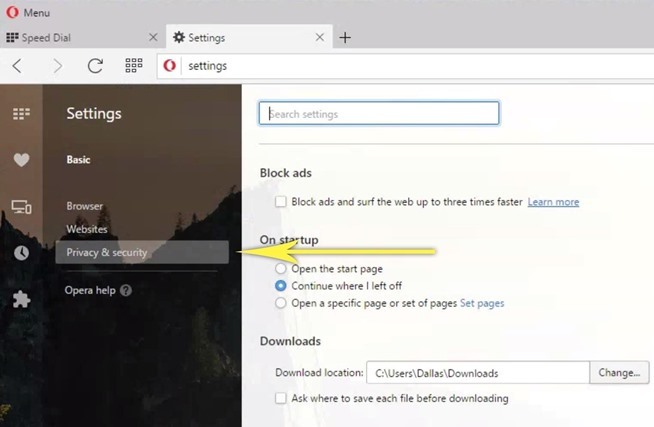 Then, using either Windows or Mac, all you have to do to wrap up the installation process is click the "Accept and install" button. Immediately after installing Opera Developer, it should automatically launch. If not, go ahead and launch it, then head to either Menu (Windows) or Opera Developer (Mac) in the top-left corner and select either "Settings" (Windows) or "Preferences" (Mac). 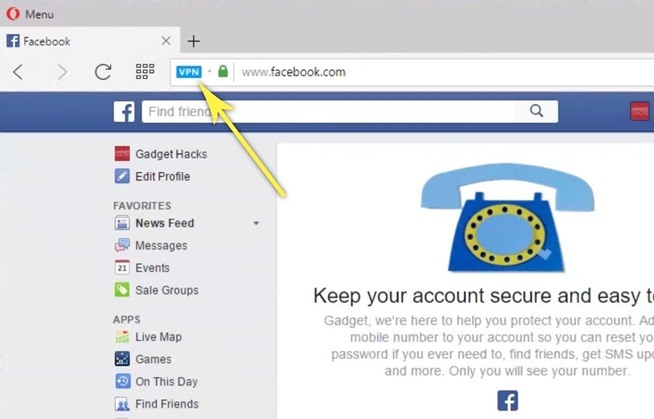 Use the side navigation menu on the screen that appears next to select the "Privacy & security" option. 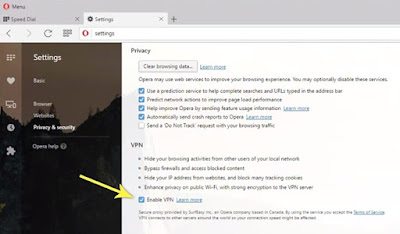 From here, the VPN section outlines all of the benefits of enabling the service, and all you have to do at this point is tick the box next to "Enable VPN" to wrap things up. 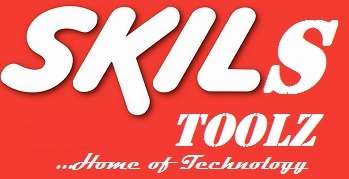 At this point, simply open a new tab and browse to any website. From here, you'll see a small VPN badge to the left of your address bar—any time this badge is blue, that means your VPN is active. In turn, this means that all traffic will be encrypted, your IP address will be masked, and your location can be spoofed. 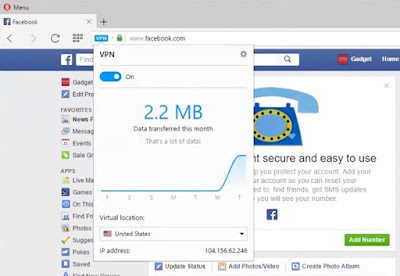 If you click this button, you'll see a graph that depicts the amount of data you've used over the VPN connection so far. But the most interesting part here is at the bottom—simply click the "Virtual location" drop-down menu and select a country to spoof your geolocation on the fly. There's only a few locations you can select right now, but hopefully more will come in the near future.